This super concentrated alcohol-free formula contains no fluoride, sugar, saccharin, or artificial flavors and provides fresh breath all day. This alcohol-free, all-natural formula is super-concentrated. Only a few drops provide fresh breath all day. Mix with water or place a couple of drops directly on your toothbrush. 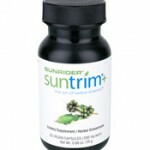 Add it to your oral hygiene regimen for a burst of herbal refreshment any time, anywhere. 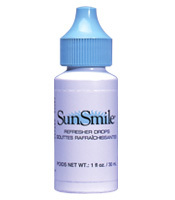 Be the first to review “SunSmile Refresher Drops” Click here to cancel reply.